PQube today announced that it will publish Kadokawa Games’ mystery visual novel Root Letter for the PS Vita and PS4 in North America and Europe in 2016. 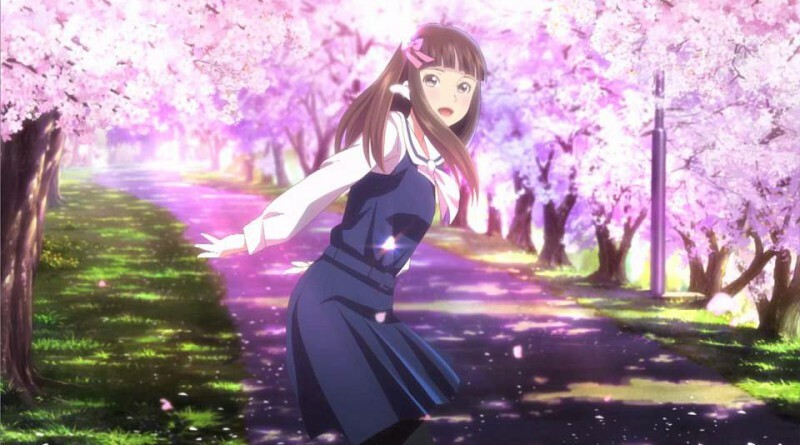 Root Letter is set in the Shimane prefecture, a place rich in history, culture and natural beauty. The game revolves around the mystery of Fumino Aya, your old high school pen friend who went missing 15 years ago.